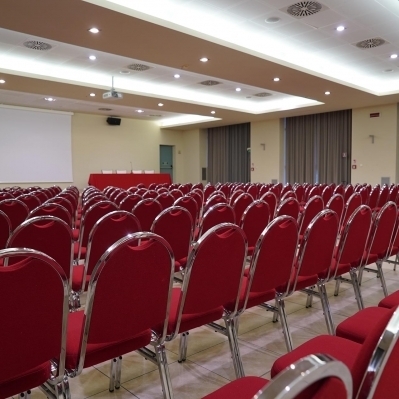 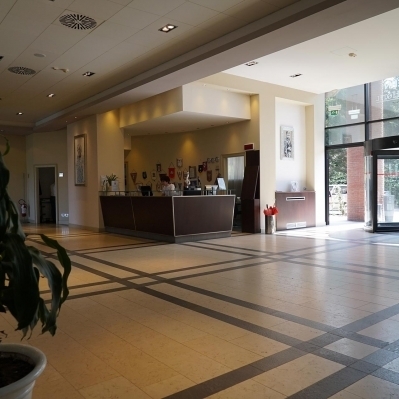 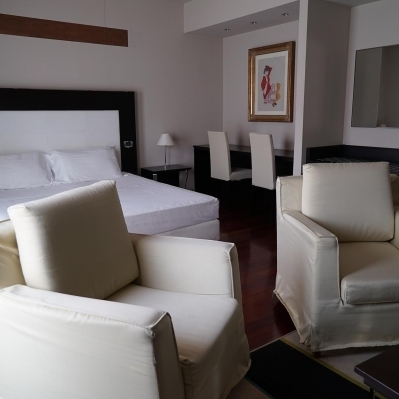 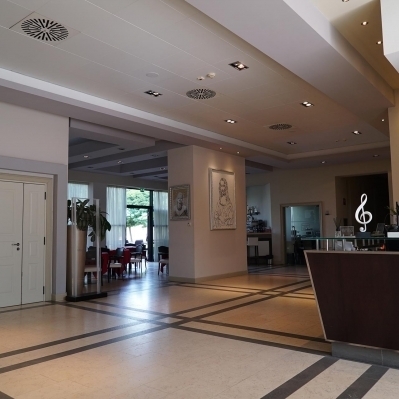 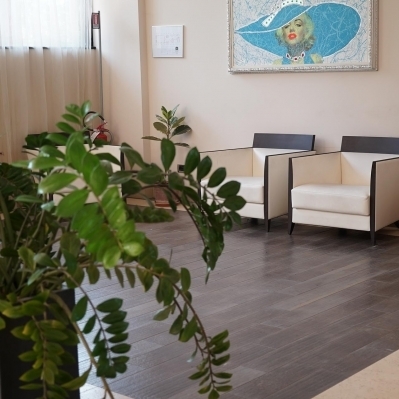 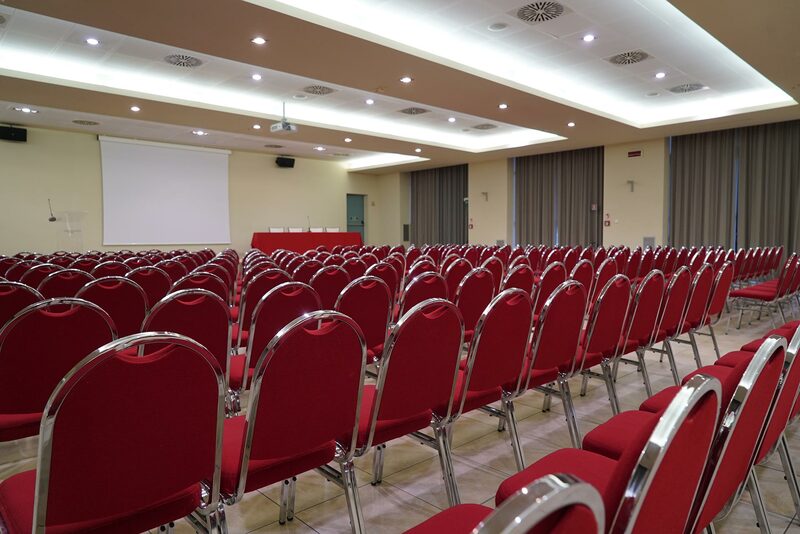 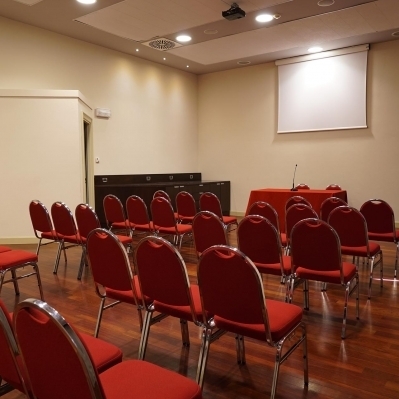 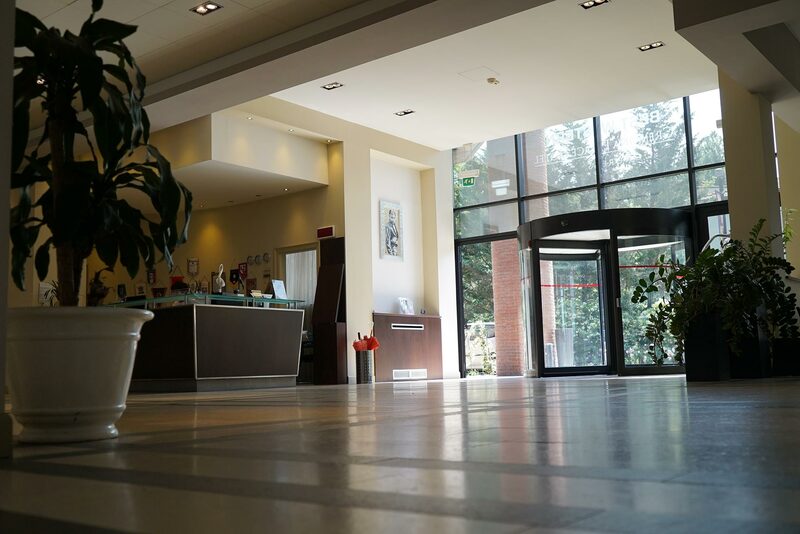 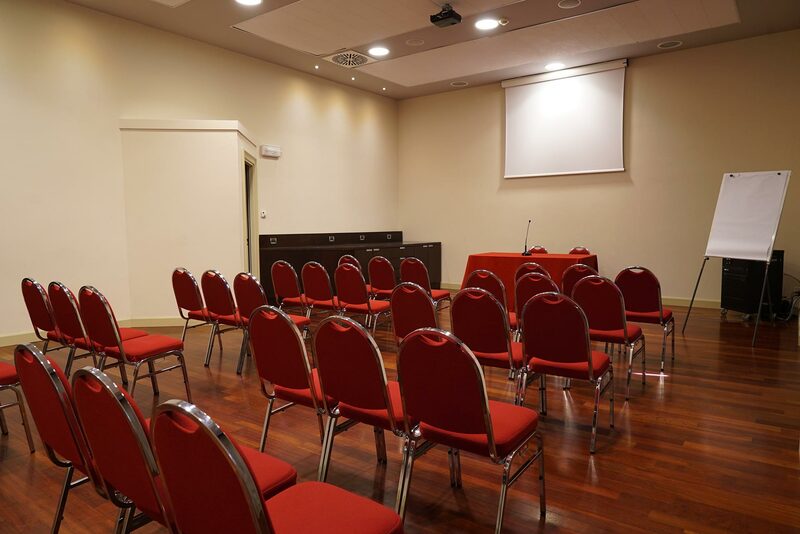 Located near the main roads, few minutes far from the centre of Cremona, city of arts, musical and gastronomy traditions, the Cremona Palace Hotel is a modern residence whose sober but elegant rooms are very suitable both for vacations and job stay. 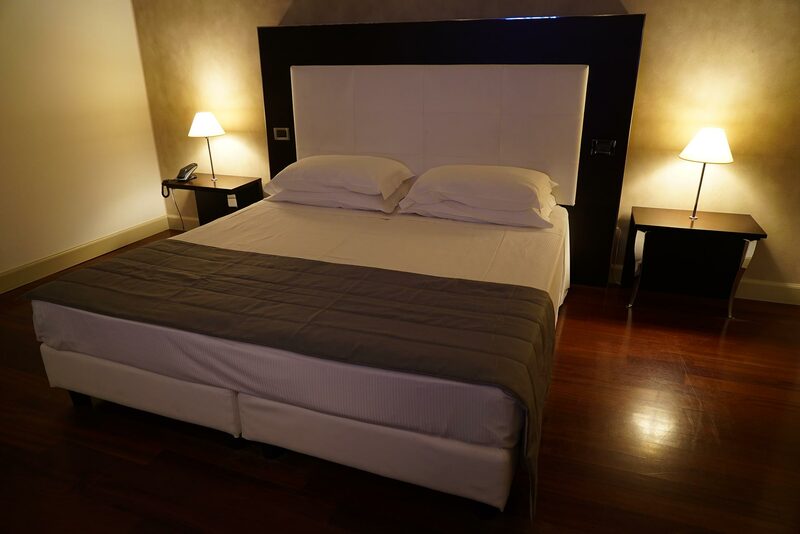 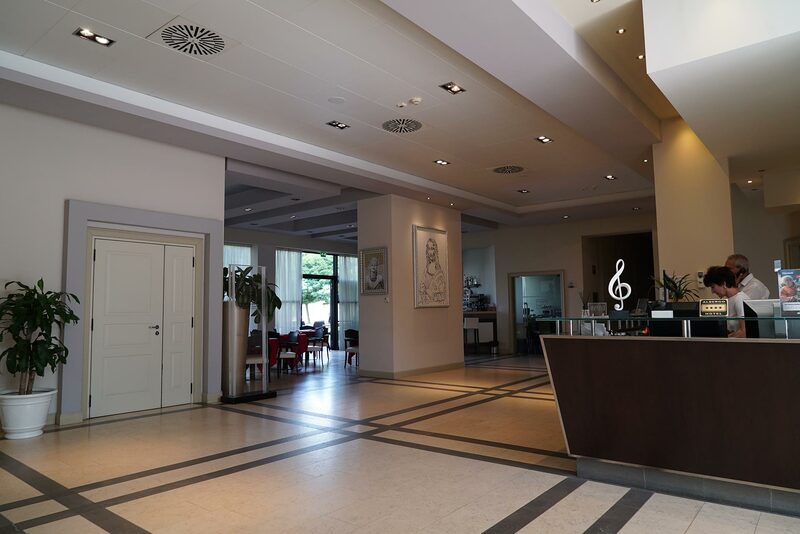 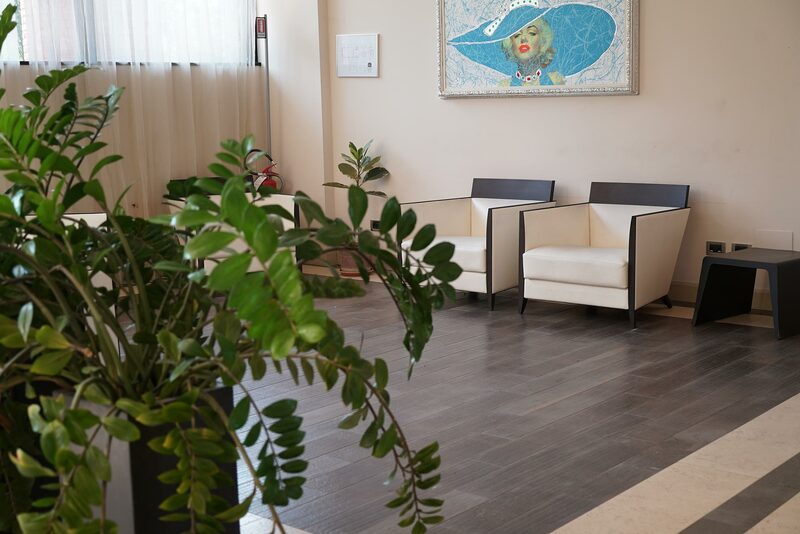 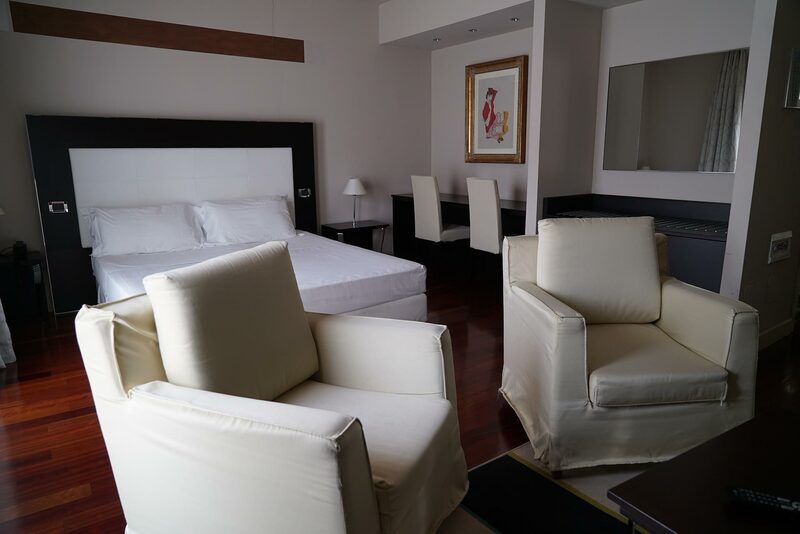 Located near the major communication arteries and minutes away from the historic center of Cremona, a city of art and a great musical and gastronomic tradition, the Cremona Palace Hotel is a modern residence whose sober elegance rooms are suitable for a holiday stay or work. 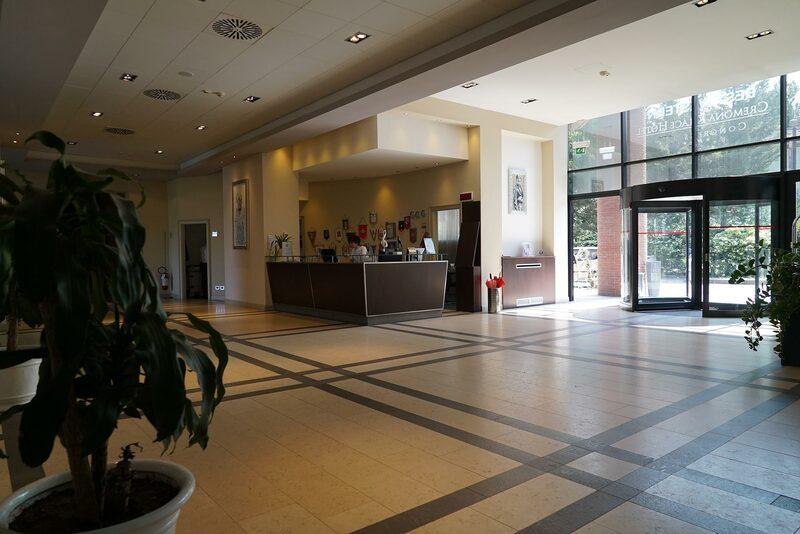 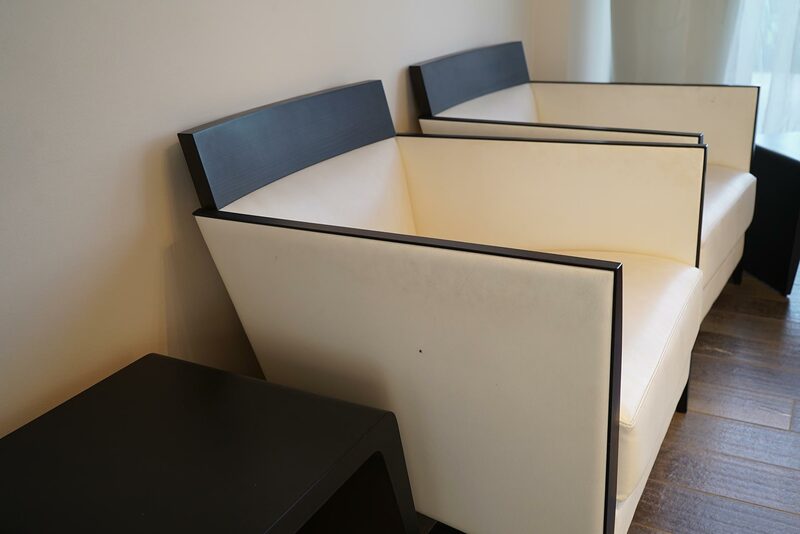 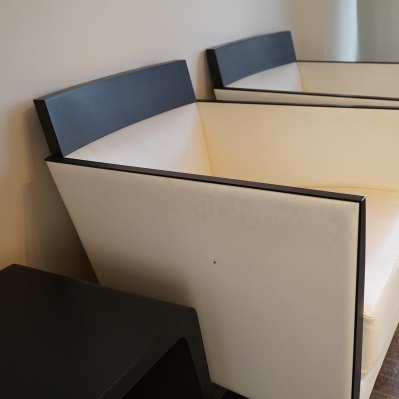 Welcoming spaces in the large lobby and bar area, allow our clientele the privacy required for a business appointment or a relaxing time. 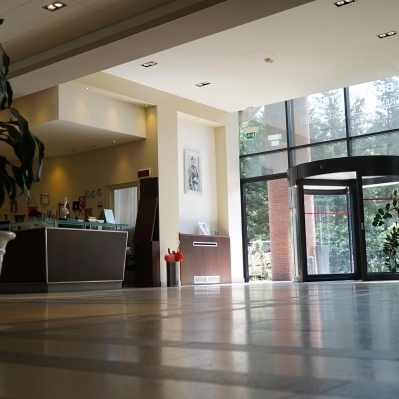 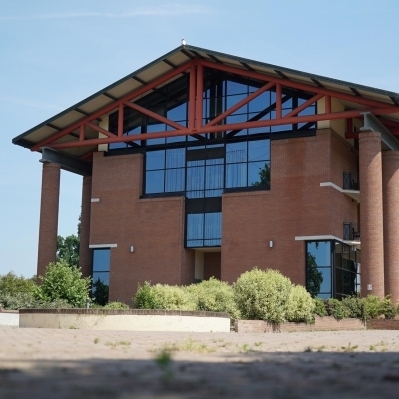 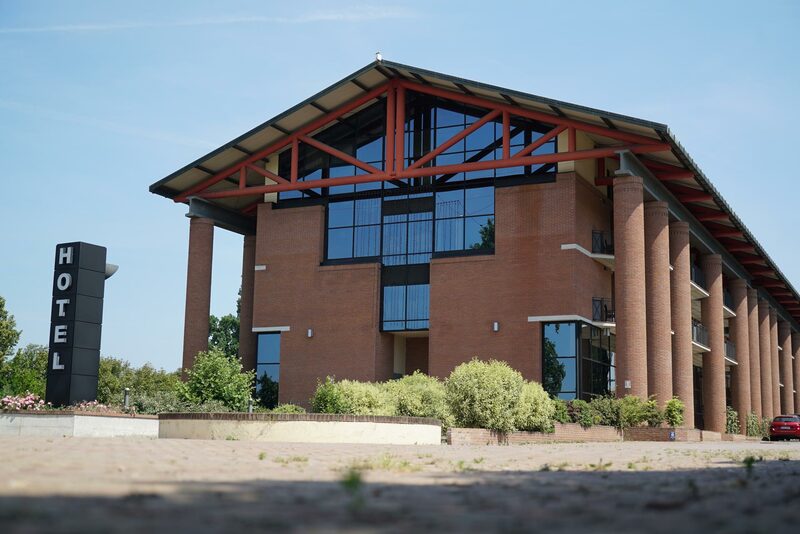 After a long day, you can have a relaxing retreat, with the nearby fitness center , entrance is upon request with direct payment on site, the fitness center provides ample equipment: indoor and outdoor pool, sauna, Turkish bath and whirlpool, a well-equipped Gym, solarium, tennis courts and volleyball courts.